Single Day Entry (valid Saturday or Sunday). 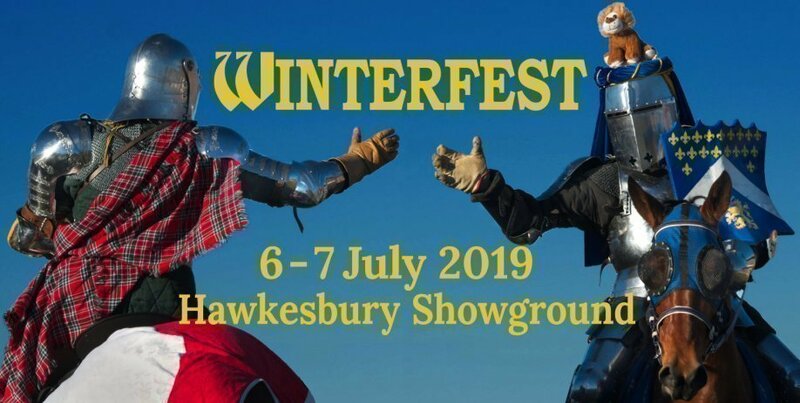 Winterfest Sydney Medieval Fair will return to the Hawkesbury Showground on the first weekend of the winter school holidays 2019, on the 6th and 7th of July, 2019. From jousting, archery and combat to crafts, cooking and games, Winterfest offers you entertainment to watch and activities to try. You can also browse the offerings of our carefully selected merchants. There’s something for all ages. 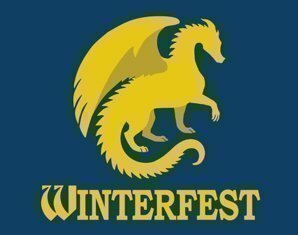 You could win a prize if you catch a judge’s eye with your medieval costume, so come in your best medieval dress, and enjoy the fun of Winterfest! ¹If you buy a concession ticket, please have your concession card ready to show on entry. Event Notes:BUY ONLINE & SAVE - OR BUY AT THE GATE ON THE DAY, AND PAY REGULAR PRICES!